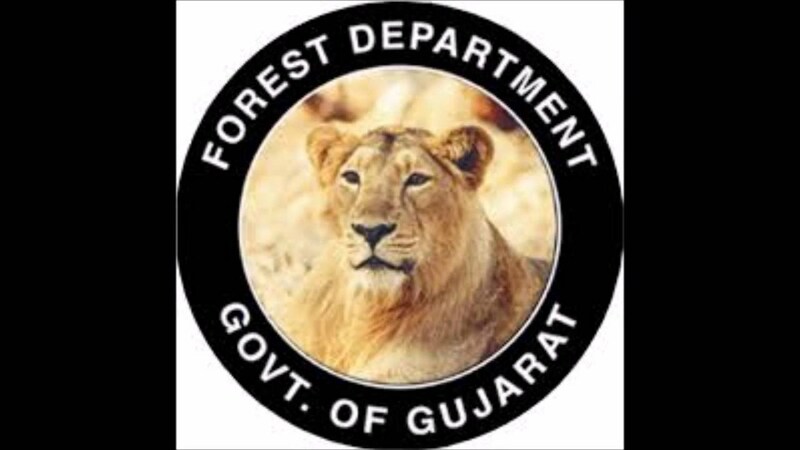 GFD Recruitment Notification 2018.Gujarat Forest Department has released a notification for the recruitment of Forest Guard Posts in Gujarat.Check the eligiblity and notification prior to apply for the positions. Secondary Passed /SSC candidates from recognized university or equivalent can apply for the above mentioned posts. Height should be 155cm & Chest should be 79cms with 5 cm of expansion. Height should be 163 cm & Chest should be 79 cms with 5 cm of expansion. Between 18 to 33 years of age can apply for the Forest Guard posts . The Salary will be decided as per rules and regulations of the govt. The Selection Process will be based on the basis of Written Test for Forest Guard Recruitment . The Applying Process will be based on Online Mode for Gujarat Forest Department Recruitment 2018. 28th November 2018 is the last date to apply. For ST / SC / Ex-s / PWD there will be no fees .